We Just Knew: Lumbersexuals vs. Lumberjacks? 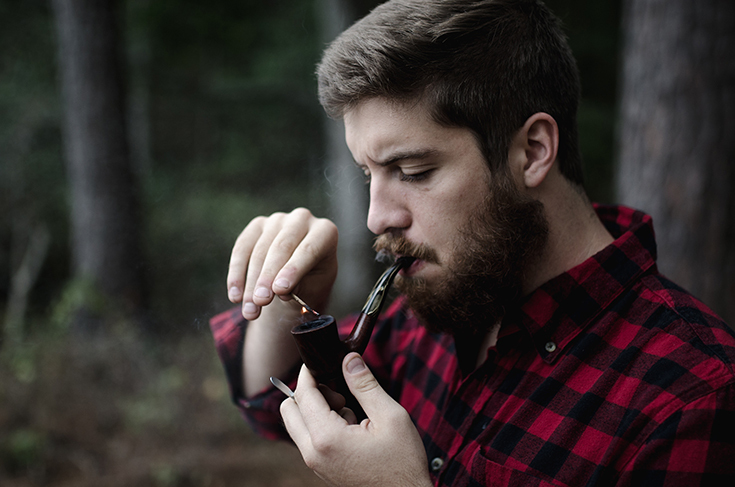 If you're anything like us, you may not have heard the term "lumbersexual" before. 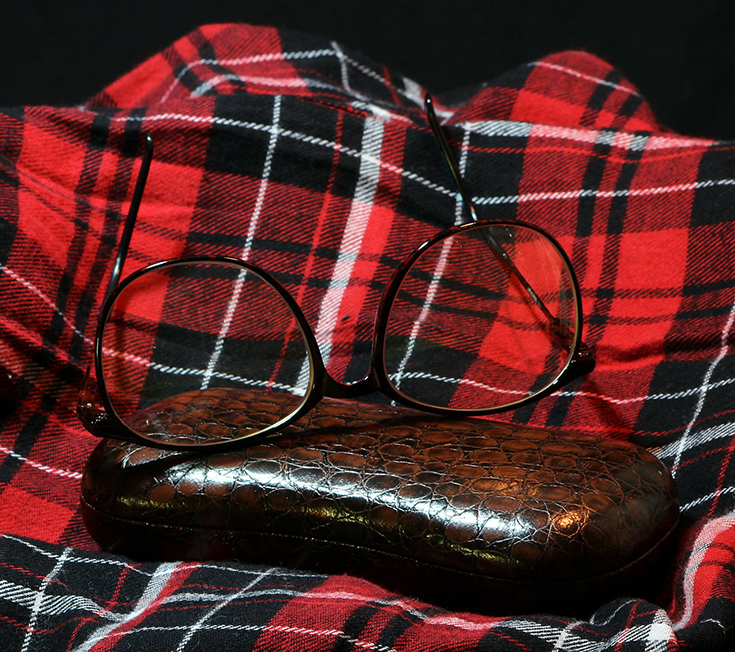 While traditional burly, axe throwing, wood chopping lumberjacks have been a part of American culture for over a century, there's a new type of flannel wearing, bearded men in the world and these men are lumbersexuals. While they may present themselves in a way that resembles lumberjacks, their lace up boots and neatly trimmed beards seem to expose the true nature of their ways - which doesn't include chopping up wood. As part of the Dinty Moore brand campaign to bring back real lumberjacks, Hormel Foods went to the depths of Minnesota in search of a team of lumbersexuals to transform into the real deal and ultimately challenged them to compete in a professional lumberjack competition this summer! The brand partnered with STIHL TIMBERSPORTS and a real professional lumberjack, Adrian Flygt, to train these lumbersexuals in core areas like logging and forestry. With their lumberjack training now completed, four lumbersexuals have transformed into the manliest of men and are ready to compete for the official lumberjack championship title on July 15th. We can't all be lucky enough to compete in this epic competition, but the lumberjack spirit is in us all. 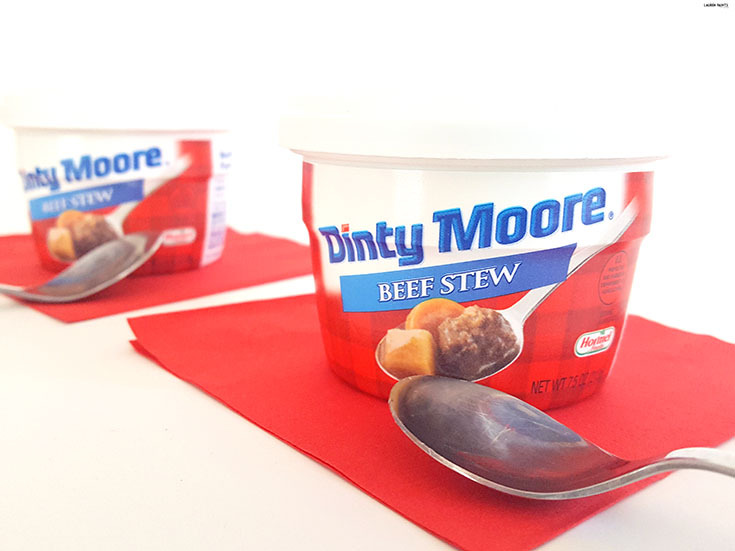 We just aren't all cut out to throw heavy axes, wear red flannel, or grow burly beards, but we can all enjoy a delicious meal and that's why Dinty Moore Beef Stew is a great snack for everyone! 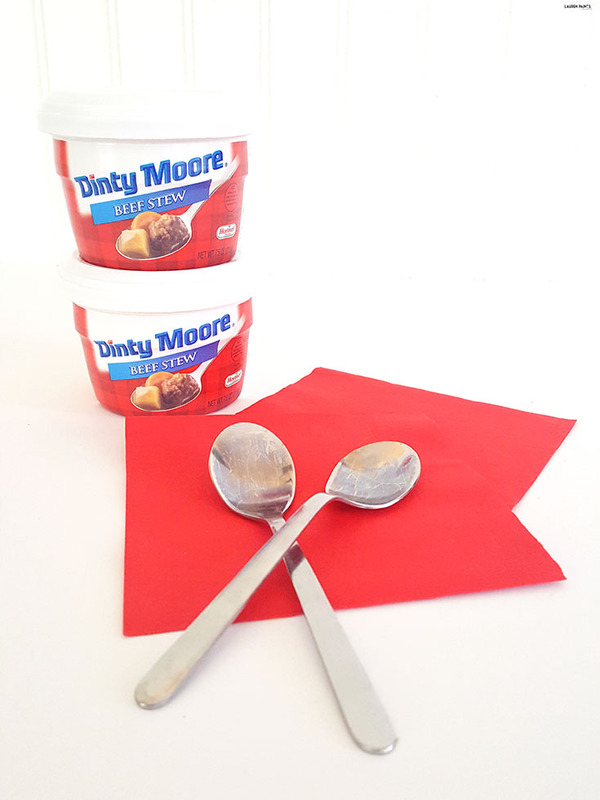 The Dinty Moore Brand is an American classic and remains the number one top selling canned stew in the nation. While the stew is tasty, the brand thrives on the lumberjack spirit, it's where the brand started - with a little animated character that appeared in their ads so it only makes since that we all feel a little stronger and more rugged when polishing off a can of the delicious stew! For more information about The makers of Dinty Moore® Beef Stew and the awesome Lumberjack Competition MooreJacks happening soon, visit The Dinty Moore Brand website!